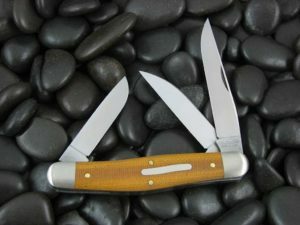 Tidioute Cutlery is now a force to be respected in the cutlery industry. 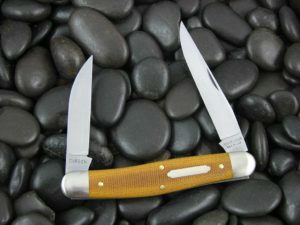 In three short years Tidioute knives have gained a following worldwide. 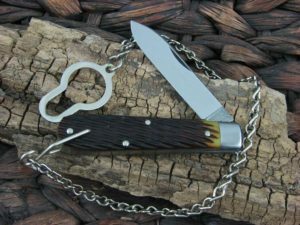 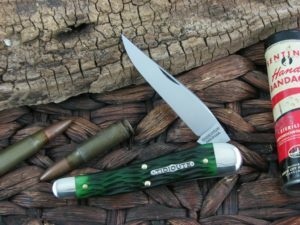 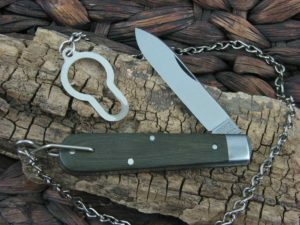 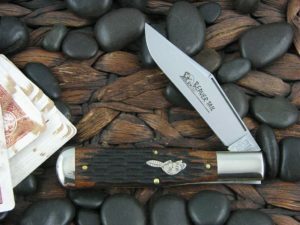 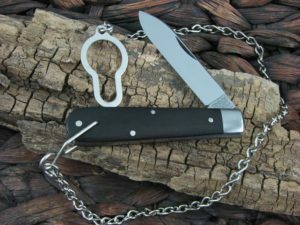 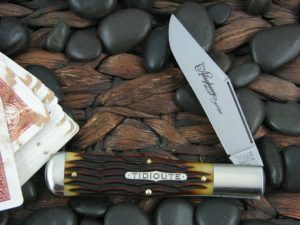 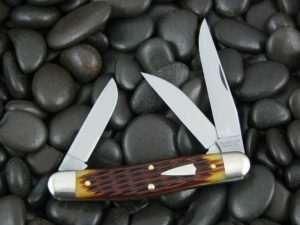 And although not every corner of the knife collecting community is aware of the Tidioute Cutlery product line, they have become a very hot product in their famous short runs and numerous variations. 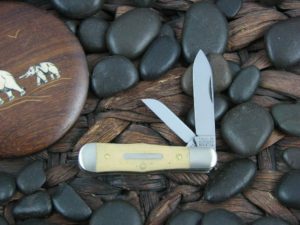 Tidioute is now being asked to make more and more special factory order knives and contract knife lines; but still maintain a busy schedule producing Tidioute Cutlery branded knives for their enthusiasts.